The Galaxy Laser™ is the most advanced whitening unit currently available today. 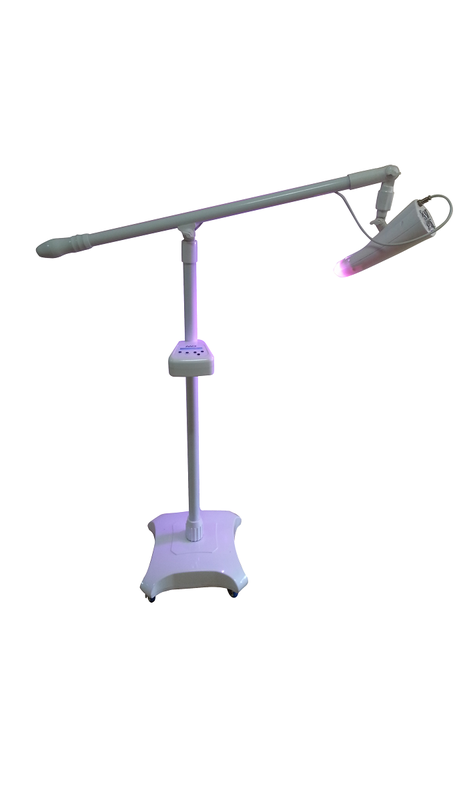 Not just LED or halogen light source, this system is believed to be the first and only Laser Diode machine ever made for teeth whitening. With years of development in Laser and IPL technology, this medical grade system is designed and developed by a group of Laser engineers with pure laser power and results in mind. 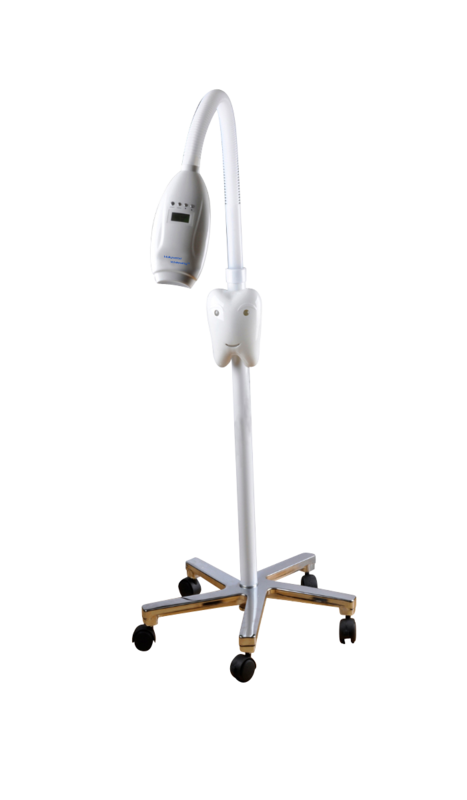 This diode laser system is ideal for fixed location / in clinic use. 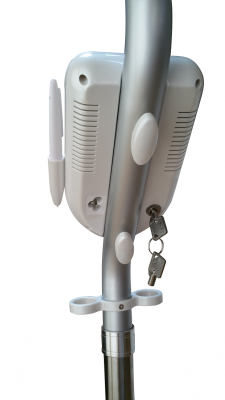 Not only the machine output is extremely powerful, it is also a stylish looking and a heavy duty system. It is more solid and robust looking than any other system. The mobility of the machine makes it more convenient and easy to operate. Using low-voltage electricity (24 volts) for added safety, a digital timer shows the stage of the process and automatically stops the machine when the treatment is complete. The cooling control system keeps the machine operating at peak efficiency. This is the fist actual Laser Diode teeth whitening system ever built. The super powerful 620-760nm wavelength will guarantee to leave other systems behind when it comes to achieving the whitest result. 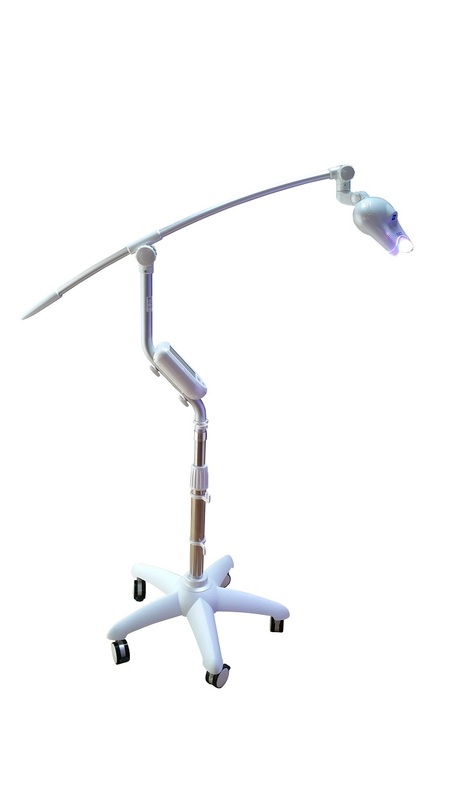 This machine will truly make a statement to any salon or dental offices wanting something out of the extraordinary.